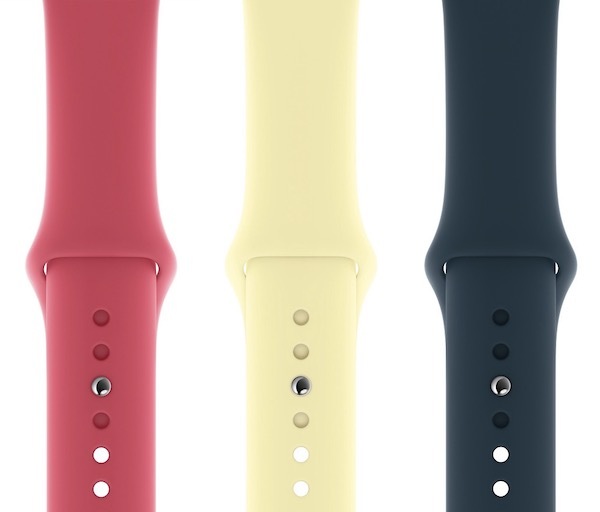 Apple today quietly released new iPhone XS and iPhone XS Max silicone cases, as well as Apple Watch Sport Bands, in three new colors: Hibiscus, Mellow Yellow, and Pacific Green. In addition, Apple has begun selling the new Nike Sport Loop and Sport Band options that debuted on nike.com earlier this month in Celestial Teal, Olive Flak, and Smokey Mauve. The new cases and bands are generally available for delivery as soon as next Monday, with in-store availability estimated for next Tuesday. 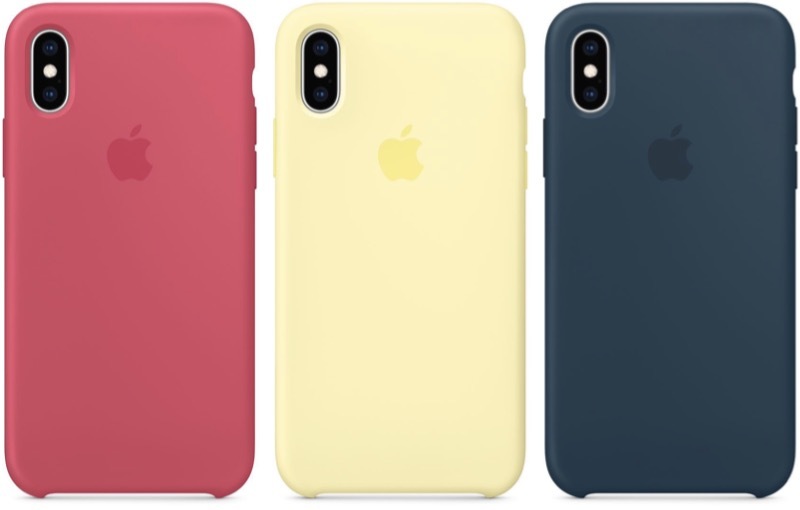 Despite the introduction of new case colors for the iPhone XS and iPhone XS Max, there is still no sign of Apple-branded iPhone XR cases. I just dont get apple here. The XR is the higher selling model and they dont sell cases for it. Apples cases are almost entirely profit for them. They sell $5 worth of case for $50. Why on earth arent they making cases for the XR? Those look like kids Swatch bands. Not sure what self respecting adult would wear such cheap childish looking bands. Pretty sure you don’t have to buy them or wear them. I wonder why the lack of XR cases. Seems like an easy quick buck for Apple, without much effort, especially since the XR is the best selling model this year. Say what you will about Apple, but they really have a way with describing colors. Yeah I’m sure the person designing the next Mac had to stop what they were doing to design these instead. The colors on the Sports bands remind me the 3 stages of drunkenness: Left to right (as pictured above); "Hey, this is a great buzz!" .... "Uh-oh, I think I'm about to puke." .... Lastly, The Morning After: Remorse. "Oh, my God, what did I do?" Endless ideas for new watch bands but the iPhone Xr gets no love whatsoever.